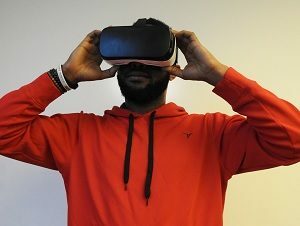 Our 3D Virtual Realty Tours are the only way to give vacationers and event planners total confidence that your space is the right fit for their needs. Ensure that expectations meet reality by offering the most accurate, immersive virtual experience of your property. Customers will feel like they are on vacation before they even book it. 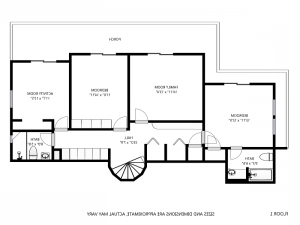 Our services also include 2d photos, floor plans, and 360 views. We scan your property with our 3D camera and upload to the cloud. 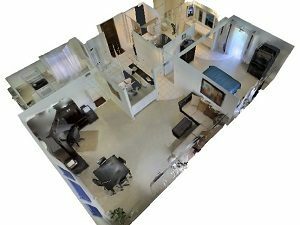 Your 3D model is ready to view after a quick turn around. Anyone can explore your model with a computer, tablet or mobile device.